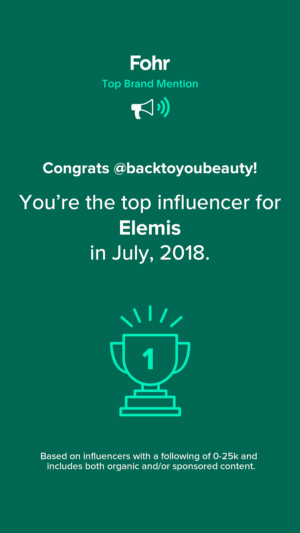 I have some exciting news for skincare fans! 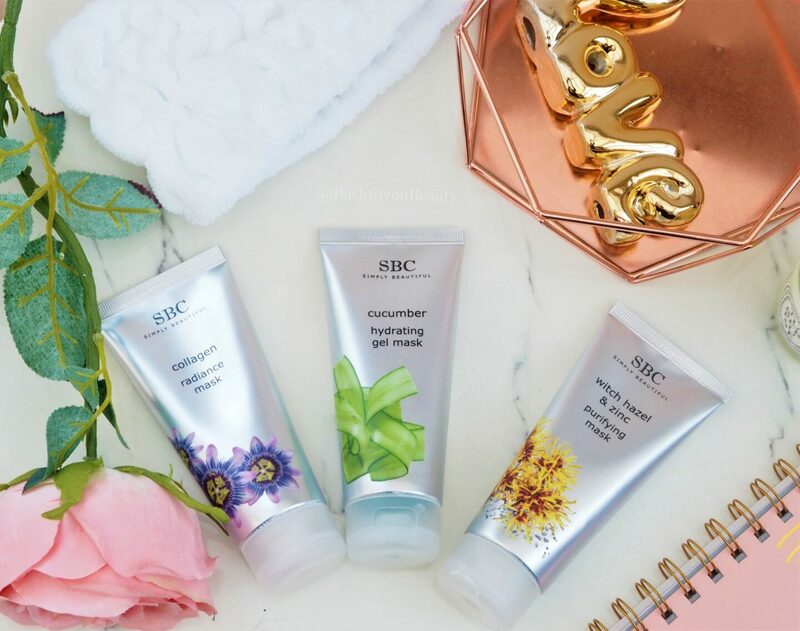 SBC Gels, the British brand that I have written about for years on here, have an incredibly exciting new launch of products. Great for multi-masking or using separately depending on the mood of your skin, the 3 Piece Mask Wardrobe collection, offers something for all skin types. Why is this such exciting news? 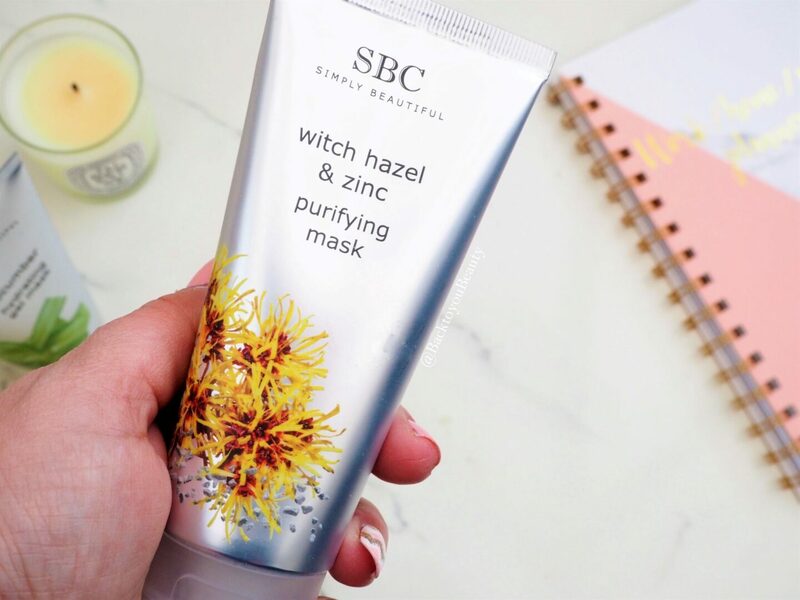 Well, SBC are a much loved skincare brand that offers top quality, skin benefitting products at affordable prices. Having been a huge fan of this range for over fifteen years, I personally am thrilled about this new addition. 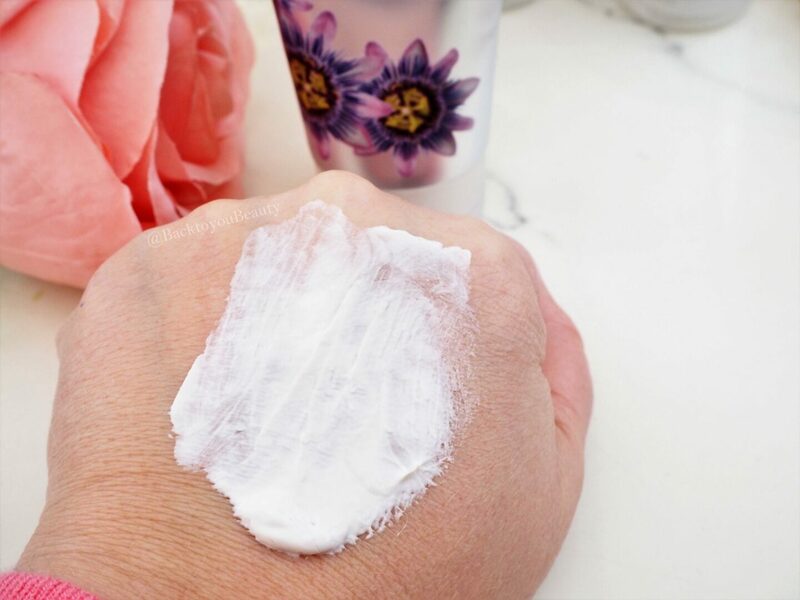 Masking is so important on the skin, and although it is “another addition to your routine” just by masking a couple of times a week for 10 minutes or so, you can make a wealth of difference to the balance and tone of your skin. If you are a regular to SBC you will already be aware of their beautiful range of marine collagen based products. If you are new you can head HERE to find out about more products within this collection. 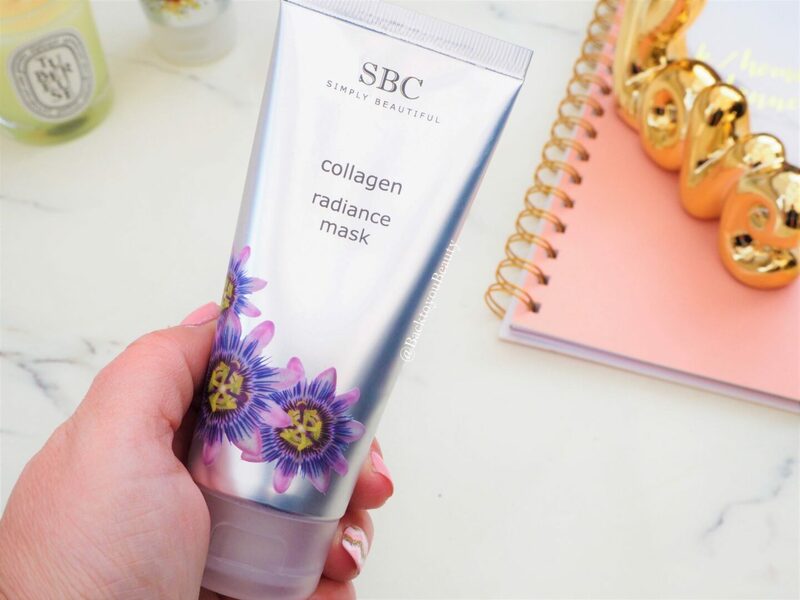 The Collagen Radiance mask is enriched with Shea Butter, Vitamin E and Kaolin which nourishes and purifies the skin whilst working at reducing the appearance of fine lines and wrinkles and plumping and hydrating the skin whilst bringing back its glow. I have to admit, this mask feels lovely and luxurious on the skin. It is creamy and rich yet a thin layer is enough to make a difference. A great one for those of us with a more mature skin that is showing signs of ageing (fine lines, wrinkles, pigmentation, dehydration) as it really hydrates and nourishes. 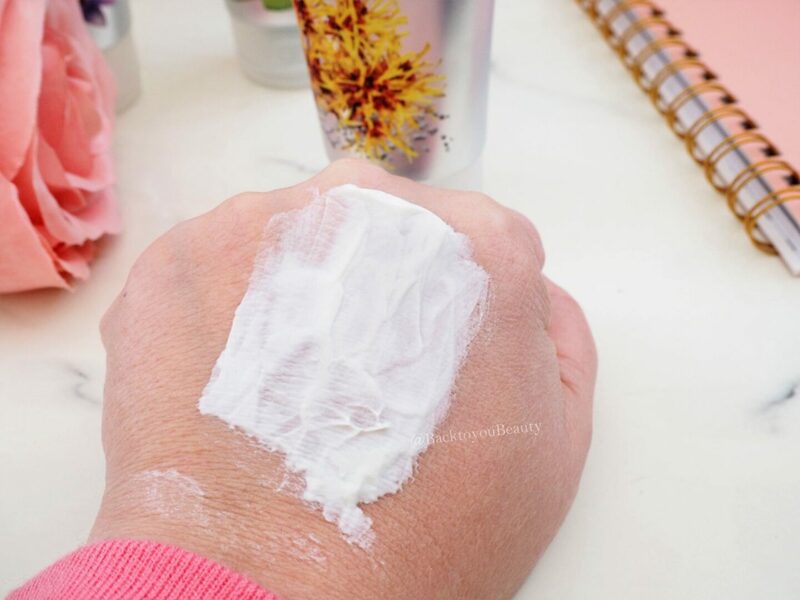 On clean skin apply a thin layer ( I apply mine with a brush or silicone spatula ) and leave on for 5-10 minutes depending on how it feels on your skin. Leave it to dry and then remove with a damp cloth. My skin is so dehydrated that it actually drinks in the mask! It doesn’t dry too hard or tight and very easily wipes away leaving the skin super soft, plump and smooth! I’m Sold. I am a huge fan of gel masks and use them often to add a boost of hydration to my skin and reduce puffines around my eyes. 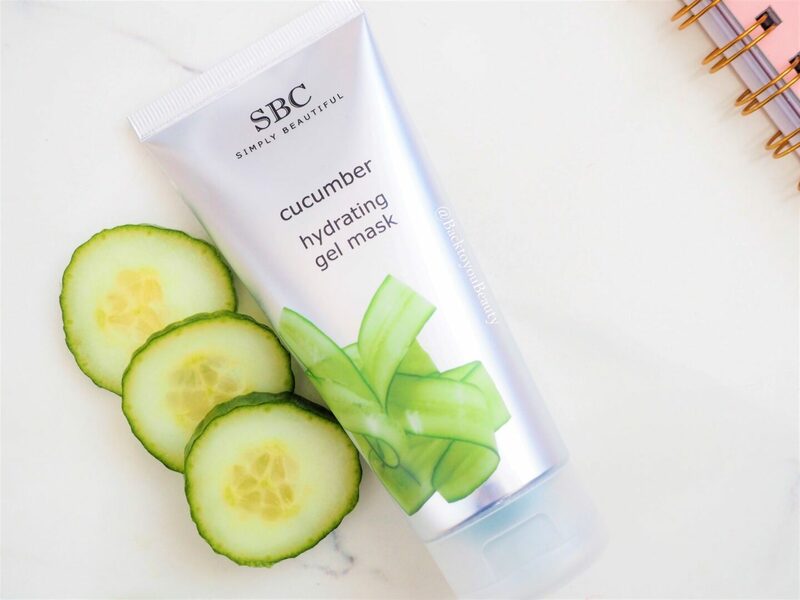 Infused with Purified Water, and Vitamin A, this mask is literally like a drink of water for the skin. 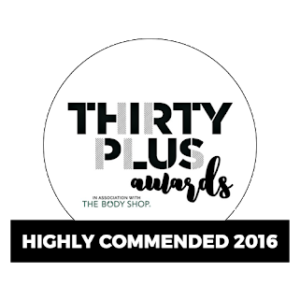 Wonderful for anyone that struggles with stressed, sore or red skin, this offers an incredible coolness and sense of relief. The gel is very, very cold, so in this weather it does make you take a breath, but it feels wonderful on. 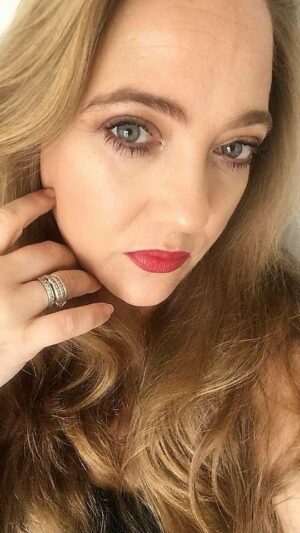 I love to apply it below the contours of my eyes where I get puffiness and across my cheeks, sit and relax for ten minutes and then gently wipe away. Again, this is one that my skin drinks in, so I barely have much to wipe away, but it really helps my skin calm down when the redness and puffiness flares up, but more than that it adds so much hydration which is wonderful in this cold, biting weather we are currently experiencing. The perfect mask for anyone that suffers from breakouts, enlarged pores and blemishes, this is not a mask I personally would reach for. However, lo and behold, like some weird act of magic, the week these masks arrived so did a rare hormonal breakout appear on my jawline. Perfect conditions for me to test out this mask! 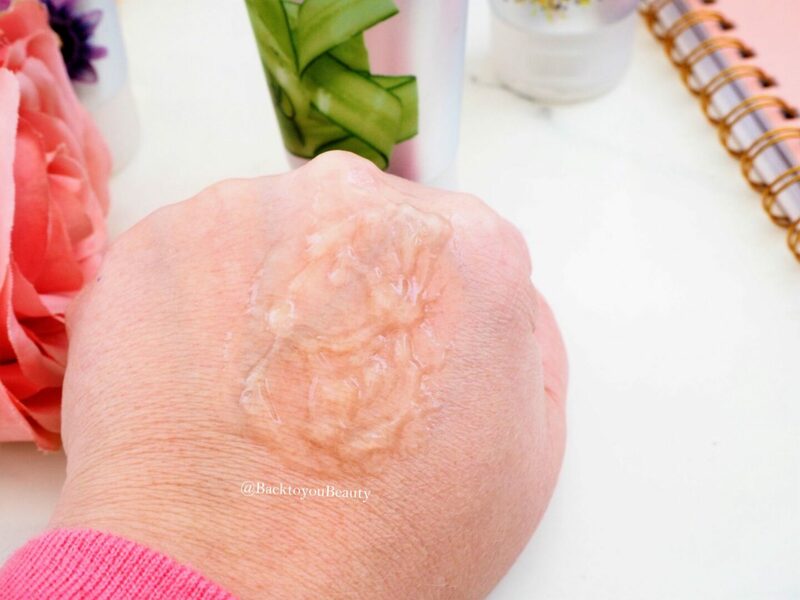 Infused with Witch Hazel, Zinc and Tea Tree Oil and formulated with Salicylic Acid, Kaolin and Lemon Oil, this light almost mousse like texture sits beautifully on the skin, without slipping, and gently clears any impurities and absorbs excess sebum. Now, as my skin is super dehydrated, I did notice that it felt tight and dry afterwards, but that was because I applied it all across my jawline. 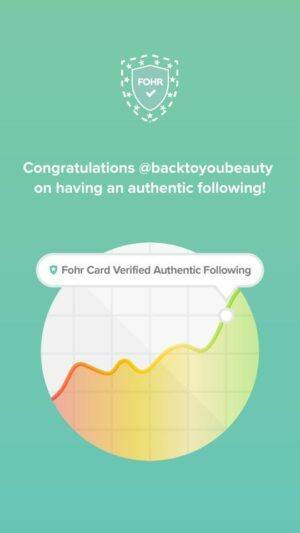 When I tried it again and just spot tested it on the areas that needed it, my skin felt better. Also, as a side note, my twenty year old son, has a combination skin and struggles with enlarged pores on his nose, did not notice any tightening or dryness when using it, so it really does depend on your skin. This mask does have a light Witch Hazel scent but I didn’t experience any tingling or adverse effects when using it. This collection feels very luxurious and works wonderful on all skins. For me this is perfect to share with my son, as I said he would use the Witch Hazel & Zinc Puryfying Mask more than me and therefore works out very cost effective. However, at certain times of the month I would absolutely muti-mask (above) with all three of them at the same time. 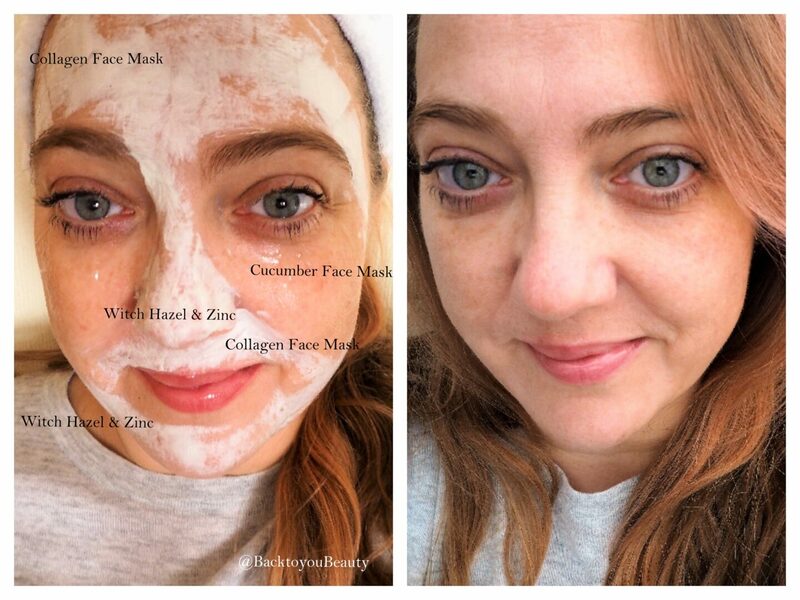 I would apply the Collagen mask to my forhead down to my outer eyebrows, to help with my wrinkles, the Cucumber mask across my cheeks and above my top lip and the purifying mask on my nose and jawline. A wonderful addition to the already useful and effective range of products from SBC. This collection is available now, exclusively to QVCUK HERE and will be launching on the SBC website in March. Currently priced at £23.50 for the collection and with 100ml per mask, this really is great value. "Decleor 5 Piece Renewal Day & Night Skincare Collection – QVCUK TSV"
This looks a fab collection. It’s very tempting. SBC are great value and packed full of high quality ingredients. Great descriptions of each mask. Not a bad collection at all especially at that price. They sound incredible! I love the idea of having a mask for every concern, such a good idea! Definitely going to get this. Can’t resist a mask and I love multi masking. Great post Sharon.